Brooklyn-based record label Fool’s Gold was founded in 2007 by DJs A-Trak and Nick Catchdubs and quickly established itself with a non-stop series of releases bridging the worlds of hip-hop and electronic music, introducing artists like Danny Brown, Kid Cudi, Duck Sauce, and Flosstradamus to the world while being praised as “one of the most influential indies in the music business” by Pitchfork. With a clever and constantly evolving aesthetic for all Fool’s Gold visuals and merchandise, the company has become more than an independent music powerhouse, but a trendsetting lifestyle brand. 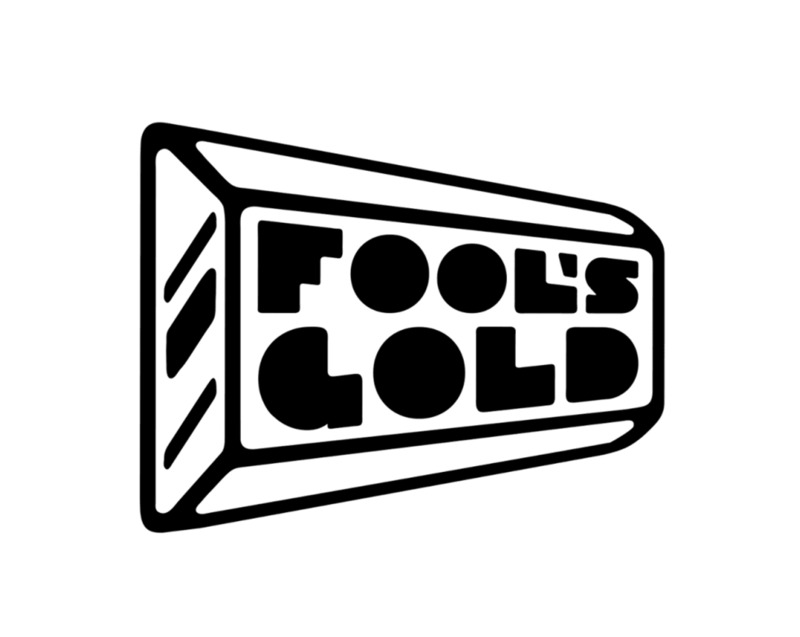 For over a decade, Fool’s Gold has continued to find new ways to excite and surprise their fans beyond records. Their annual DAY OFF series has become one of the world’s premier hip-hop festivals, a place where the entire creative community gathers as new stars are minted. Fool’s Gold’s flagship retail store in Williamsburg, Brooklyn is a striking architectural concept, featuring full seasonal clothing drops, limited-edition collabs and community events. Having put their unique stamp on music, events, retail, and beyond, there’s no telling what Fool’s Gold will lend their midas touch to next.